Floating Dredging Hose-Dredging Hose--Hebei Orient Rubber & Plastic Co., Ltd.
Tube: Excellent abrasion resistant NR/SBR synthetic rubber. ● The outer cover is made from a rubber compound that is higly resistant against weathering, UV and Ozone. 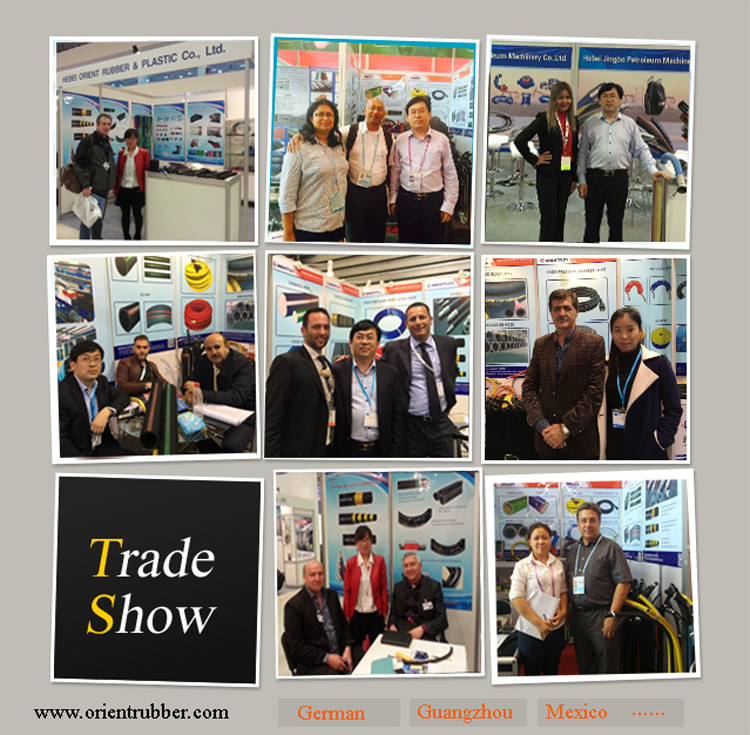 ● Wear indicator layers can be implemented in the dredge hoses which transport abrasive medium. 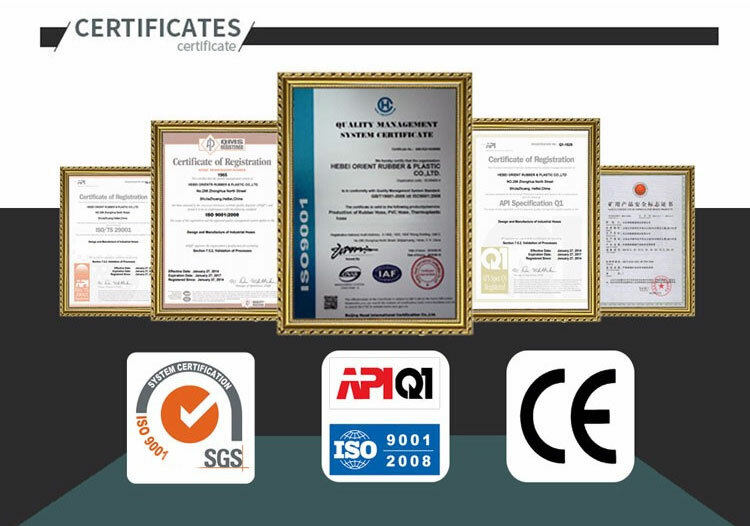 ● A single foam floating layer prevents water absorption. The hose emergence above the water is not less than 20% of the total volume. ● Custom flanges are available. Bending angle: in working conditions, the bending angle is from 0°to +45°. 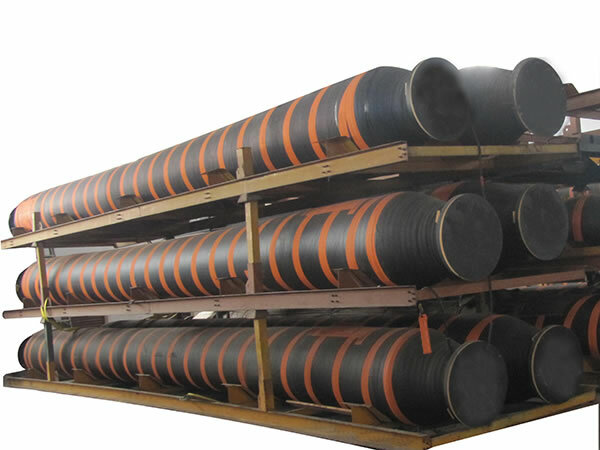 Production: Advanced technology and equipment to make the best quality rubber floating dredging hose.